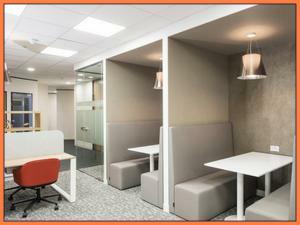 Factors that may influence your serviced office decision include any hidden fees that you haven't taken into account. 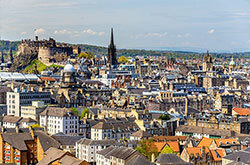 You will need to have a good idea of the parking costs are going to be so you can budget properly. 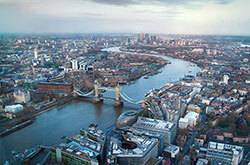 Having an awareness of the potential extra costs of any serviced office in Liverpool will make your search much easier! 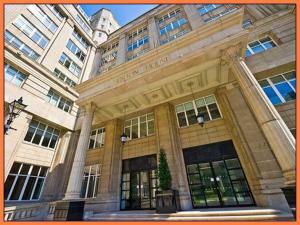 Who are serviced offices to rent in Liverpool suitable for? 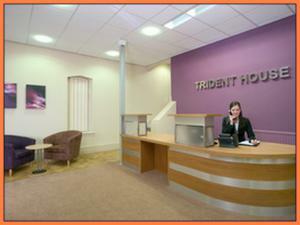 When searching for serviced offices to rent in Liverpool, you are probably wondering what exactly they can offer you. 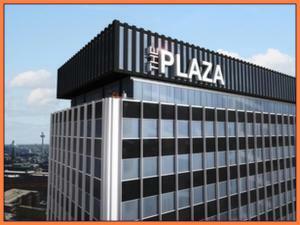 If you're looking for the flexibility offered by a short-term lease, then serviced offices in Liverpool could be the ideal solution. 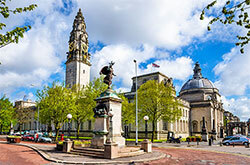 A further consideration to take into account with Liverpool serviced office space is that many offer on-site IT support. 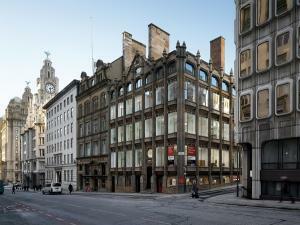 If you want to find a serviced office to let in Liverpool that's suitable for you, having a clear idea of your requirements will help you carry out an effective property search. Obviously the size of the serviced office in Liverpool will be one of your first considerations, but what about proximity to transport links? When you have an idea of what factors you feel are the most important, begin your search with MOVEHUT, and you're sure to find the serviced office to rent in Liverpool that's right for you. 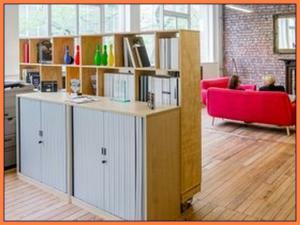 MOVEHUT is here to help you get the right serviced office to rent in Liverpool! Our diverse listings and superb search features will ensure that you're quickly presented with the best range of properties available. 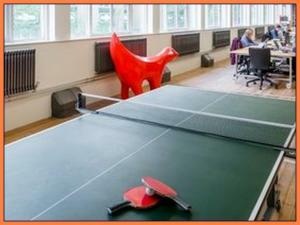 So browse our compelling listings here at MOVEHUT, and get yourself a fantastic serviced office to rent in Liverpool. 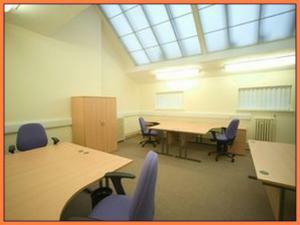 When searching for a serviced office to rent in Liverpool, you will need to consider the best location. For instance, you may want to be in an area with good public transport links, which could benefit your staff and customers travelling to your property in Liverpool alike. 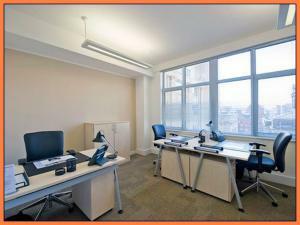 At MOVEHUT we have a fantastic choice of serviced offices in Liverpool available to rent right now, making it easy to find something in a location that suits you.